The Walt Disney Company (TWDC) Philippines took the AsiaPOP Comicon 2018 by storm when it presented “what’s now and what’s to come” from its powerhouse brands. Their presentation, billed as “Hall D”, treated Disney fans to a lot of first-look unveilings, jaw-dropping exclusive content and surprise revelations. 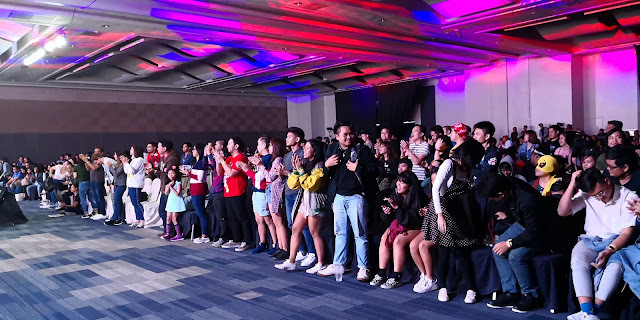 By the time legendary animator Mark Henn bid the crowd goodbye as the final speaker, the crowd was on its feet, cheering with a standing ovation. 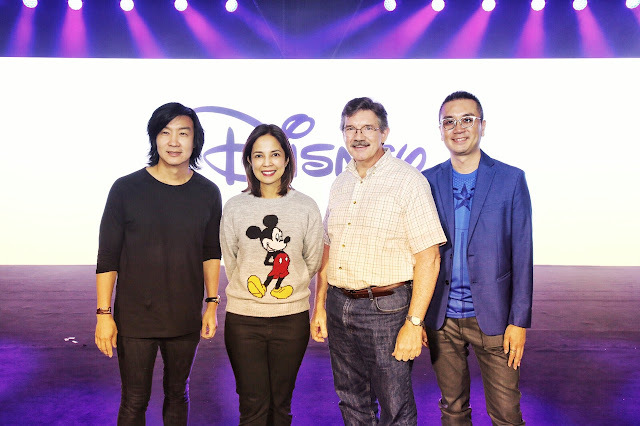 The panel started with a presentation on DisneyLife (the World of Disney in one app) and the big reveal of new TV programs from Disney Channel, Disney Junior, and Disney XD. Award-winning global Filipino artist Kenneth Cobonpue followed with the unveiling of his Star Wars-inspired furniture collection. 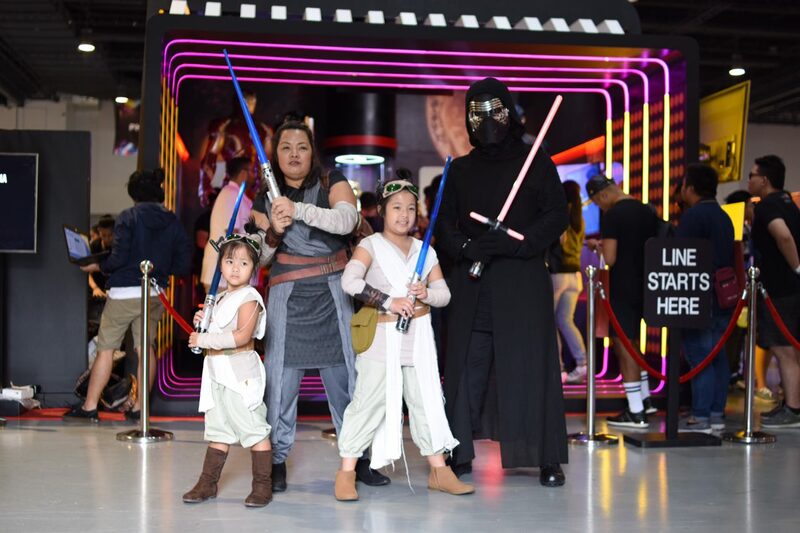 The collaboration between Coponbue and Star Wars proudly showcased Filipino talent at its finest, and the resulting collection is destined to become a design classic. Finally, Mark Henn, who has famously drawn beloved Disney characters such as Ariel, Belle, Jasmine, Young Simba, Mulan, and Pocahontas, dazzled the “Hall D” audience with his own presentation. He demonstrated the animation process as well as his personal insights on the iconic characters that he’s drawn. 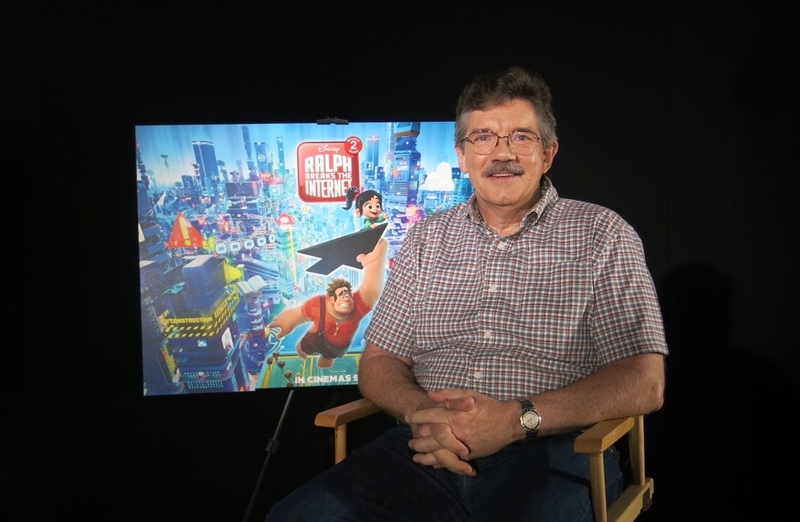 Henn capped his talk with a never-before-seen footage from Disney’s upcoming feature film, “Ralph Breaks the Internet: Wreck-It Ralph 2” (in Philippine cinemas November 21), in which he is currently serving as the 2D animation supervisor. To no one's surprise, this footage brought the house down, eliciting a gleeful, rapturous reaction from all attendees. Indeed, Disney brought its A-game for the first-ever “Hall D” in Asia and hopefully not the last one.